Refinishing is a cost-effective and quick solution. Here at Porcelain Refinishing Company, we use a high gloss, two-component acrylic urethane that offers superior impact, stain, and chemical resistance. We carry colors that are comparable to such brands as Kohler, American Standard, Eljer, and Lasco. We also can color match to Sherwin-Williams color charts. The acrylic urethane can be applied to bathtubs, sinks, tile, countertops, toilets, stoves, fiberglass, and more. The process is done on site with little to no disruption. If you are looking to get your fixture back to its original luster at a fraction of the price, then refinishing is the way to go. There are many types of materials in nature that naturally prevent the growth of microorganisms like mold, mildew, fungus, and bacteria. Silver is a natural compound found in the earth’s crust that acts as a natural antimicrobial element. 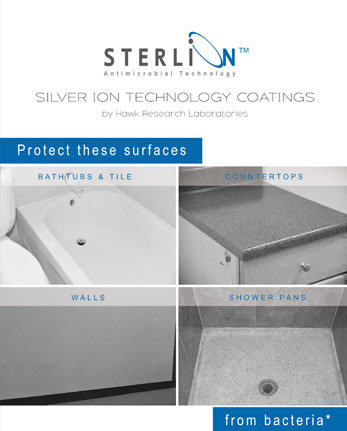 We use Sterlion Antimicrobial Coatings to prevent growths in environments with excess moisture, like bathrooms and kitchens. THE MOISTURE ENCOURAGES MICROORGANISMS, SO OUR COATINGS KEEP THEM AT BAY AND KEEP YOUR HOME SAFE. After many years of abuse, fiberglass can crack, yellow, or just lose its shine. Don’t worry. Porcelain Refinishing Company has the solution. If it is fiberglass, it can be repaired. From blemishes to large cracks we can repair them to its original condition. In most cases when we get done not only is the repair stronger, but the shine is better than new. Don’t have the money for granite? Maybe you are trying to fix up a rental and don’t want to invest a lot. We have the solution. 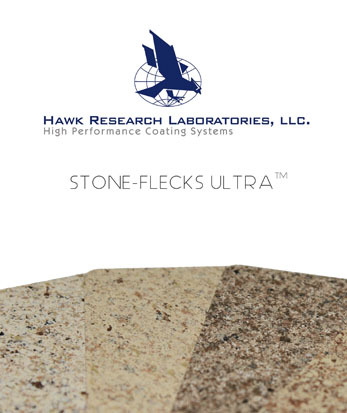 Stone-Flecks Ultra is a process of applying a sprayed on stone finish to tile, counters, fireplaces, drywall, and more. 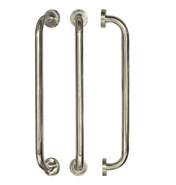 It comes in twenty-two colors with either semi, or high gloss finish. The durability is outstanding, and the quick transformation will amaze you. Call for a free quote. We will be more than happy to come out and show you samples and pictures. When remodeling, updating, or renovating your home, you have a lot of choices, and it can be overwhelming. 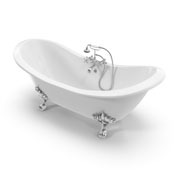 Over the years we have restored hundreds of clawfoot tubs. Some worse than others, but no matter how many times we see them it still is an amazing site. There is nothing more beautiful in the refinishing industry than a fully restored clawfoot tub. Porcelain Refinishing Company offers a dedicated restoration service. From custom color matching to major repairs, we will have your fixture better than new. We also restore sinks and toilets. Unfortunately, our living space does not adapt easily to all of life’s challenges. The costs of remodeling can run high. What if you just need a little change to make things more accessible? Porcelain Refinishing Company has developed a way to convert your bathtub into a shower. By cutting the front of the tub down and repairing it to a factory look. This service can be applied to porcelain or fiberglass. We also can add grab bars and a non-skid surface for even more convenience. When doing commercial jobs, three things come to mind: time, budget, and performance. Porcelain Refinishing Company has you covered. 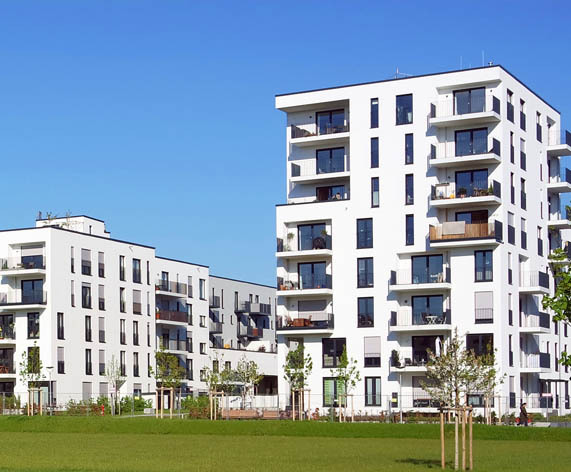 We understand that commercial accounts have specific needs and concerns when initiating a project, especially regarding the time required and the impact on space during high occupancy periods. Commercial discounts are available. Our standard discount for commercial work is 15% off the total of the job. Call to inquire. All of our services include next day service. Which includes pulling the masking off, touch-ups and polishing when necessary, and caulking. We carry high gloss white and off-white caulking. Our technicians are willing to apply other colors of caulking, or a grout caulking if homeowner supplies.